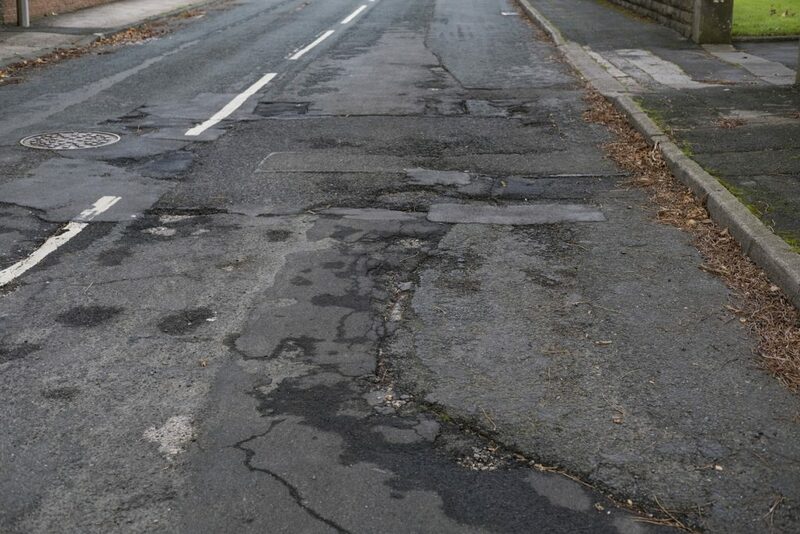 According to councils, one in five local roads is now classed as structurally poor. This means they have less than five years’ life remaining. The ALARM report classifies roads as either green, amber or red. Green is in a good state of repair, amber shows some deterioration and red requires maintenance within the next year. Across the whole network, almost 40 per cent or 77,570 miles are either amber or red. And 24,400 miles – just 500 miles shorter than a lap of the world ‑ are red. 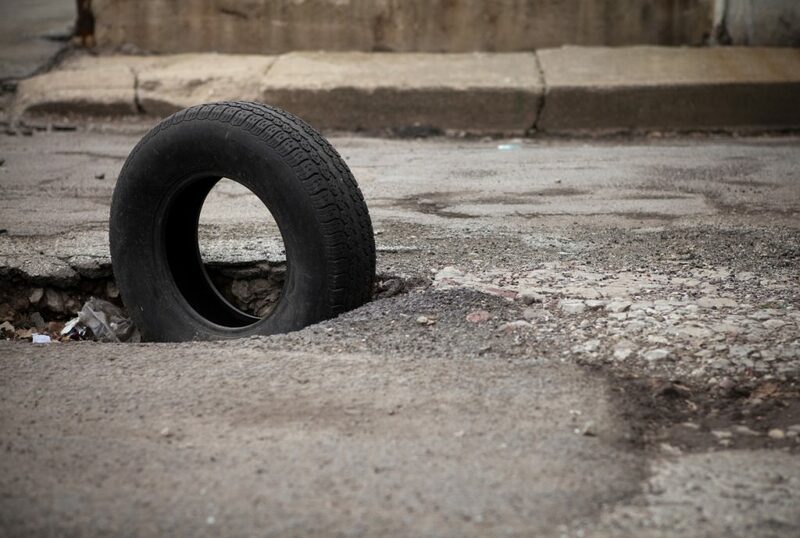 It may not seem like it but the number of potholes is actually declining. In 2015’s report they reached a peak with 2.67m filled in. This year’s study says 1.5m were repaired. In England and Wales that equates to a pothole being plugged every 21 seconds. Even so, taking the average cost of £63.50 for filling each pothole, £94.9m is spent annually patching up our roads. Part of the reason potholes appear is down to road surface failure. A sound shell maintains a weatherproof seal. This prevents water getting in and stops the freeze-thaw process that causes the road’s structure to break down and potholes to appear. To preserve a smooth road surface, the recommended rate of resurfacing is every 10 to 20 years depending on the amount of traffic. Last year the average road was resurfaced every 55 years. However, in the 2018 report that has jumped to every 78 years. And some back roads in England will only be resurfaced every 132 years. How much would it cost to repair them? Every year, the report asks how much it would cost in a one-off payment to bring Britain’s roads up to scratch. This sum has fallen by almost 23 per cent compared to last year. However, it is still £9.3 billion (compared to £12 billion the year before). This is an average of £72.3 million per authority in England. However, there is such a maintenance backlog within highway departments that assuming the funding could be found, ALARM believes it would now take 14 years to get local roads back into a reasonable state of repair, up from 12 years in 2017. How much do councils spend on roads? You only have to look out of the windscreen to see the sorry state of some of our roads. 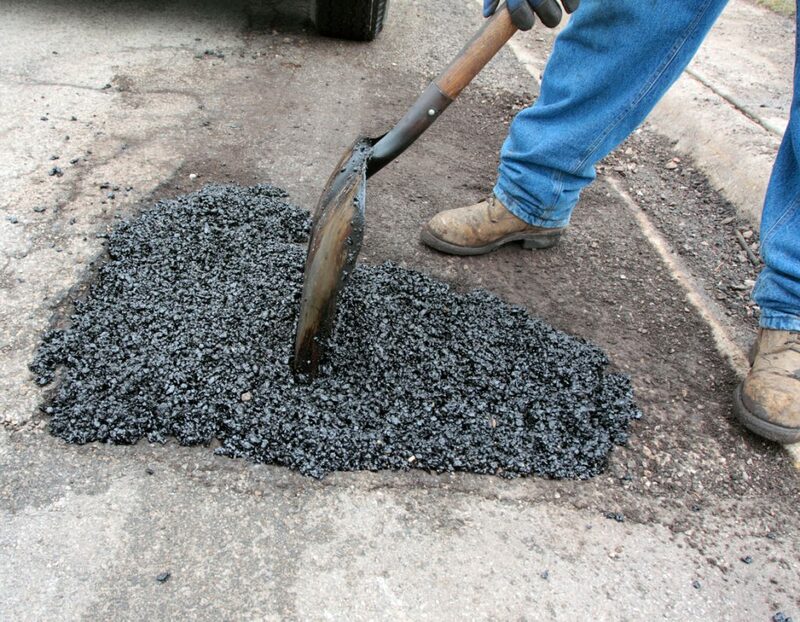 But even though potholes seem to be springing up all the time, maintenance budgets are rising. According to ALARM, these have increased on average from £17.1m per authority in 2017 to £20.6m. However, the total has barely kept pace with inflation. And there’s a wide disparity between what councils spend. While some fork out £100m a year on their roads, others spend less than £1m. The report claims the shortfall in annual carriageway maintenance is £555.7m, the equivalent of £3.3m per authority. And what about compensation claims? Local authorities had to pay £28.3m in compensation last year with 82 per cent of those relating to damage caused by potholes. But of that figure, only £7.3m went to drivers; the remaining £21m was spent on staffing to administer claims. Why don’t they start charging electric cars and small cars road tax, as they use the road as much as anyone else and use this extra money towards road repairs.